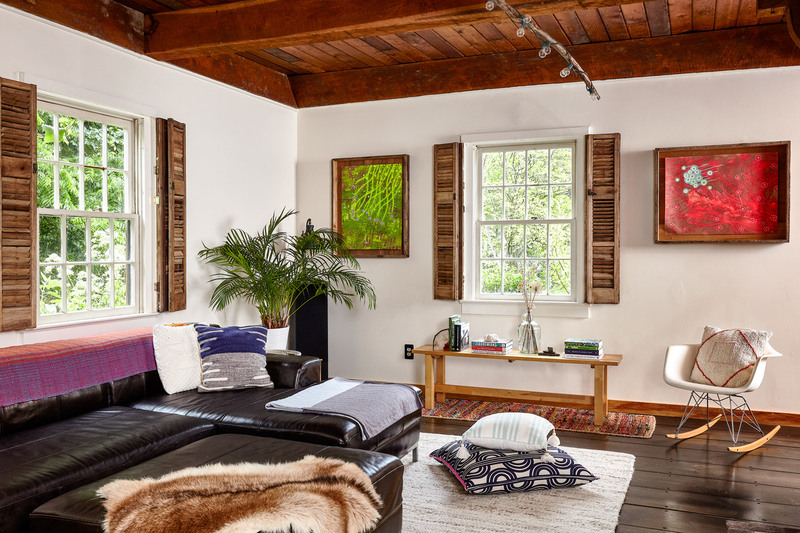 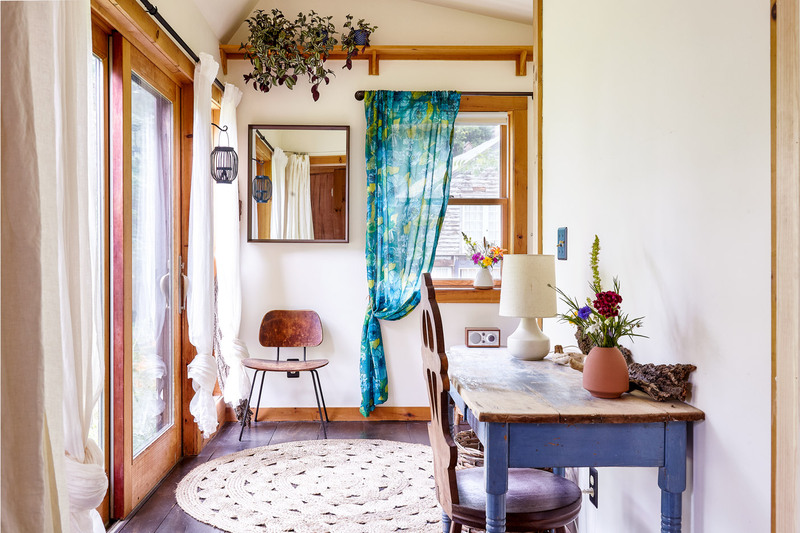 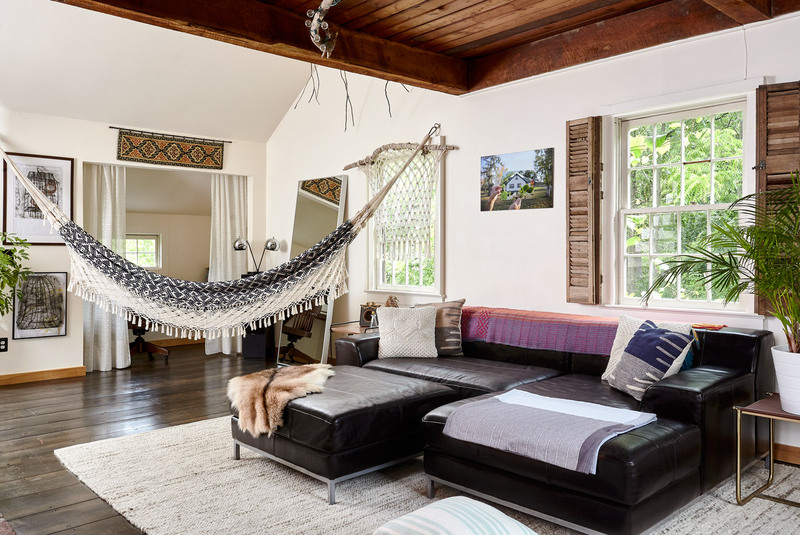 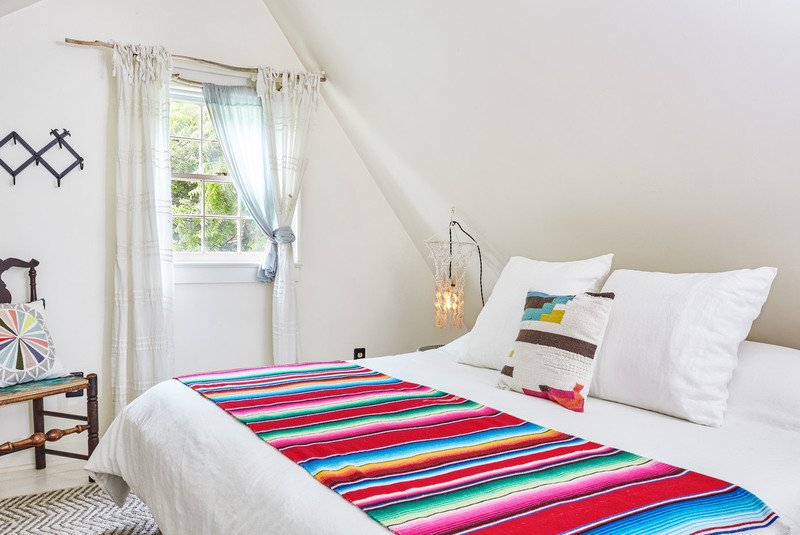 The client, who’d fallen in love with a slightly distressed property with incredible charm and insane energy demands, enlisted Claverack Builders to modernize the home. 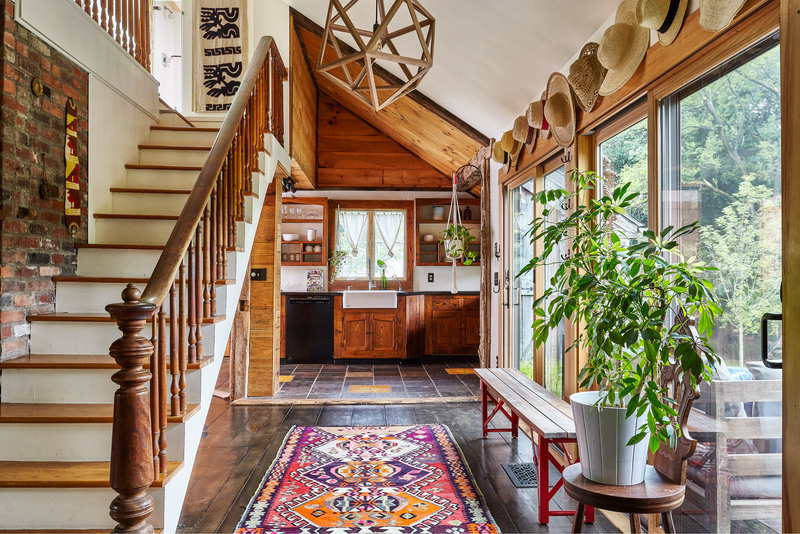 To address the energy inefficiencies we replaced the out of date heating system with a 93.5% efficient propane boiler/hot water heater with three separate heating zones and Nest thermostats. 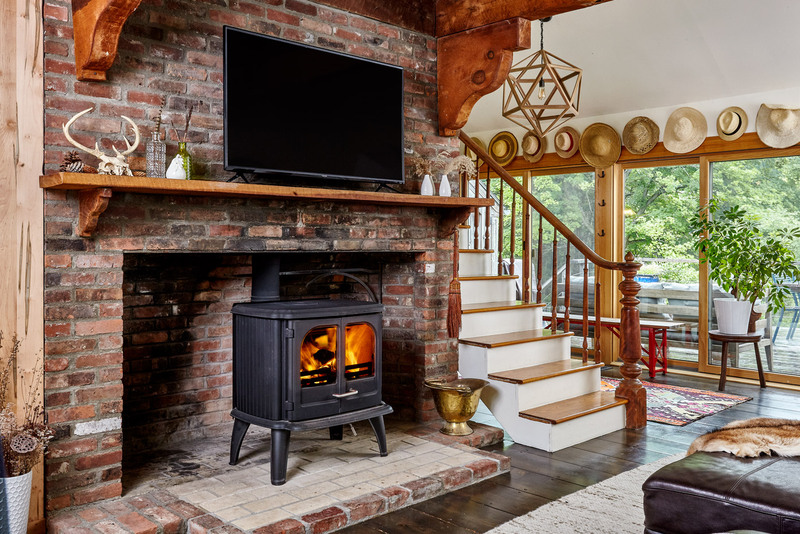 We also installed a wood stove which added practical beauty to the space and will serve as an excellent backup system for heating when winter storms wipe out power for a day or two. 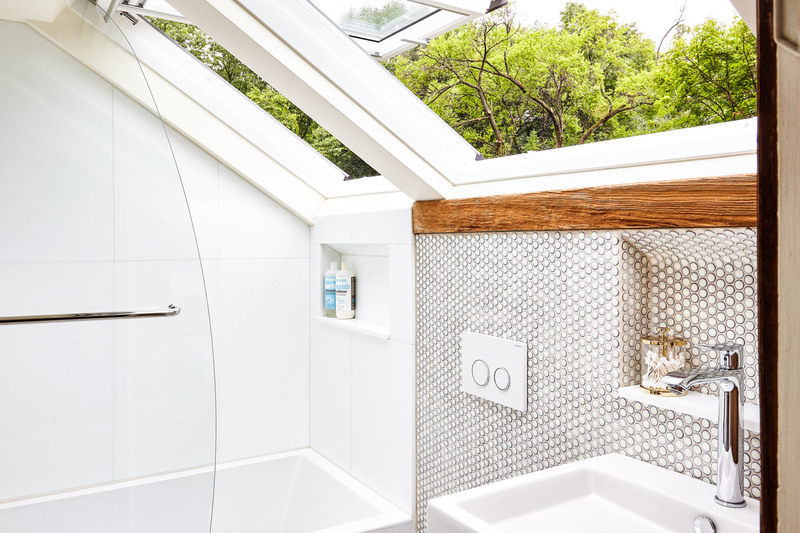 Two bathrooms were also renovated, and outside a rotting deck was replaced with rough cut white oak. 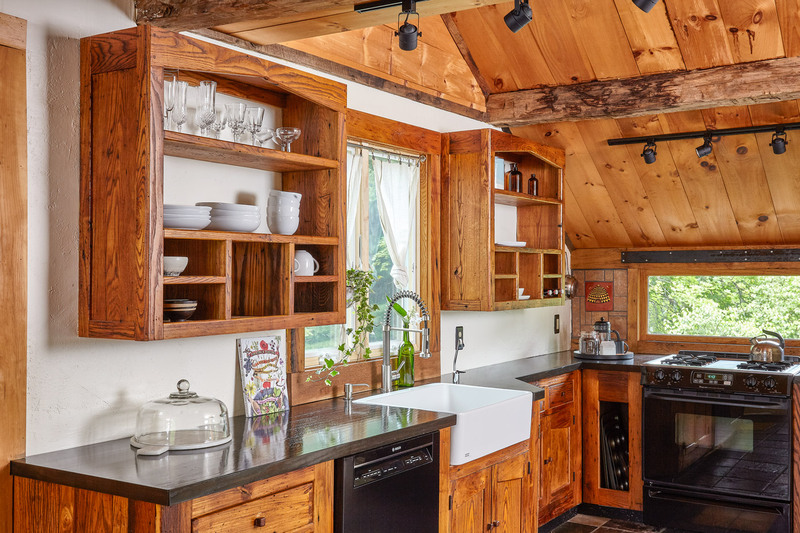 This is a local, sustainably harvested, extremely affordable, and utterly amazing material which lasts up to 30 years with no finish.